The fable of the apricot tree. | Name-Brand Ketchup. The fable of the apricot tree. Once upon a time there was a farmer who wanted to try out a fruit tree he had never had before. In his day he had planted apple trees, orange trees, and walnut trees, but never an apricot tree. So one day the farmer talked it over with his family. While not all of them were wild about apricots, they agreed that the idea of a new kind of tree was exciting. So the farmer got himself a seedling and planted an apricot tree. So the tree grew, but it didn’t grow any faster than any other tree. Its fruit would be special, but it would not be any more plentiful than the fruit from any other kind of tree. And it wasn’t there yet. Seemingly forgetting how long his other trees had taken to reach a mature height and bear fruit, the farmer began to get angry with his apricot tree. During times of drought, he gave it less water than he gave his other trees. In those times, the tree grew even more slowly than before. This angered the farmer. When rains came, and the tree started growing again, it still couldn’t yet bear fruit. The farmer raged at it, plucked off its leaves, and snipped off live twigs from its branches in rage and frustration. But while a tree bears no grudges, nor does it grant favors. A tree prospers if cared for, and grows as best it can if not. It bears fruit when nature says it can and should, not when a farmer says it can and should—even the farmer who planted it. Before the apricot tree could bear any fruit at all, the farmer was so disgusted with it that he ignored the growth it had enjoyed, and disregarded the flowers it produced with promise of bearing fruit in due time. One day in a fit of rage and frustration he uprooted it, broke the wood into green twigs, chopped what he couldn’t tear with his bare hands, and left the wood to dry so it could be burned for kindling. When the kindling had been burned the farmer said that was all apricot trees were good for, and he would never plant another one. He was one farmer. Embittered by his experience, he never again tried to grow an apricot on his farm. 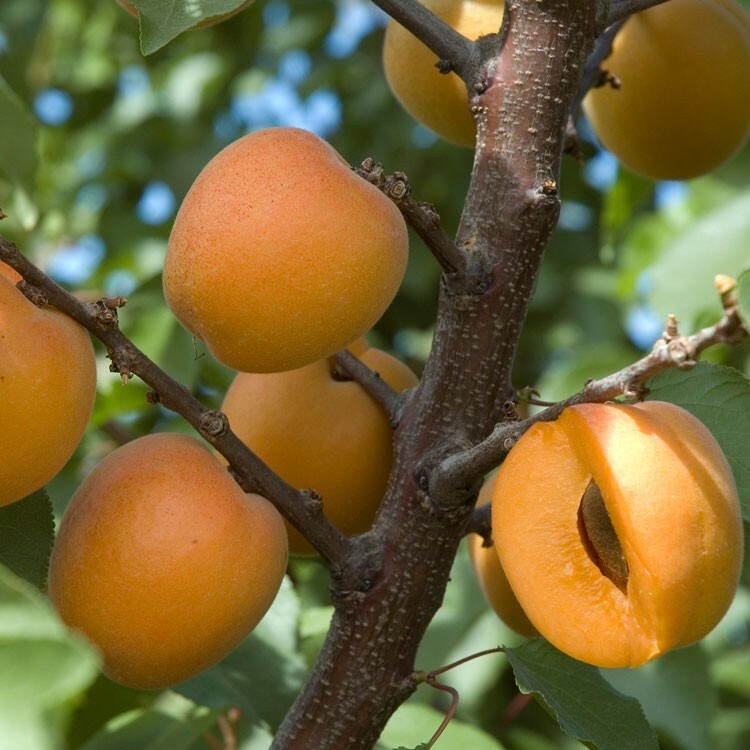 Other farmers took better care of their apricot trees, remembering that they could not rush nature to please their whims. And the world has not run out of apricots.